The stunning curb appeal will make you stop your car! 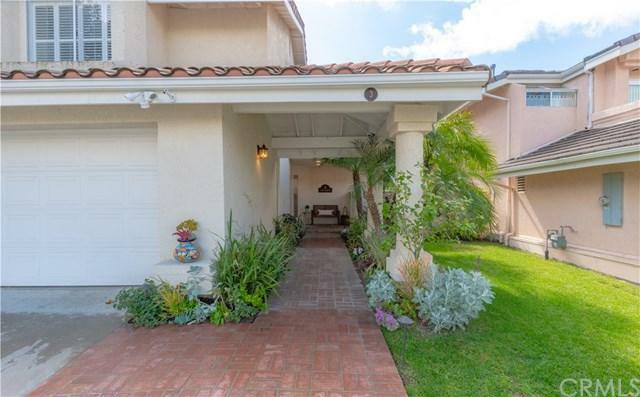 This beautiful Laguna Niguel home in the Mariners Bluff area has a mini porte cochere at the main entrance lined with colorful landscaping. The living room has cathedral-vaulted ceilings with beautiful tile fireplace. The luxuriously appointed kitchen has granite countertops, a breakfast bar and recessed lighting. Off of the kitchen is a cozy sunroom with sliding glass doors that lead to the backyard. The focal point of the serene backyard is the wall mounted stone water feature adjacent to the covered patio. The laundry room is located on the first floor and has lots of cabinets for storage. The second floor has two master bedrooms. The largest master bedroom has a niche space for a cozy seating area and the master bathroom has a large stone tile shower with large skylight, dual sinks and a large walk in closet. Overall this home allows a lot of natural light with lots of double paned windows with plantation shutters and skylights. 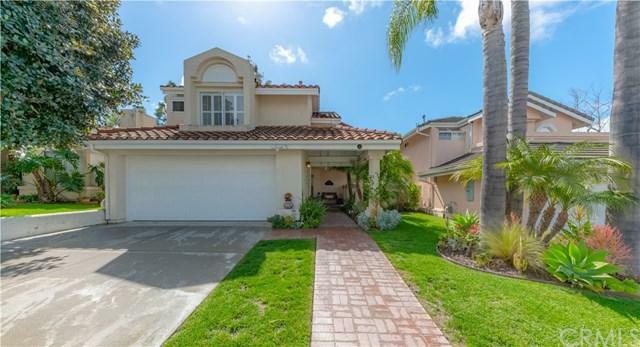 The home has hardwood flooring, custom tile flooring and is partially carpeted. The loft room can be used as a third bedroom or office. 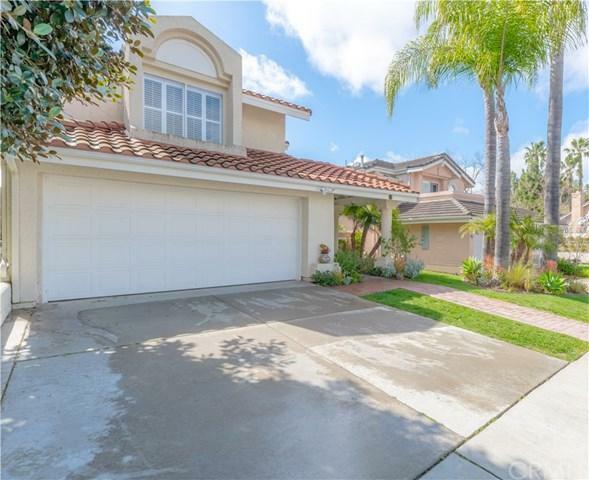 This home is beautiful appointed touches throughout and represents the best of Laguna Niguel. 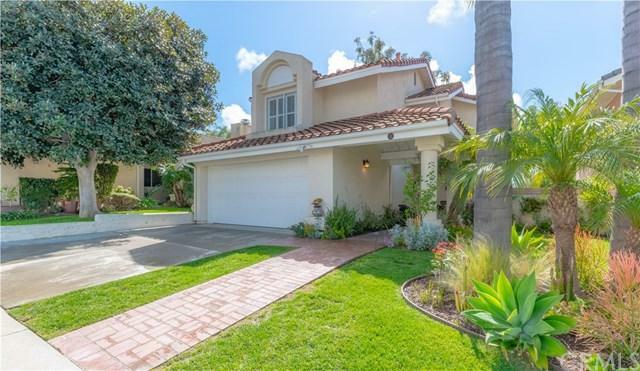 Located near the Beach, Dana Point Harbor and Hiking Trails.